Of course it shocked my colleagues that I was giving up an executive level position in academia along with the income and prestige that accompanied my job. But if you've been laying in bed at night staring at the ceiling, can’t seem to focus when you get into the office, or feel your work challenges creeping into your personal life like I did, then its probably a sign that change is necessitated. While I'm not suggesting you follow my path, I want to encourage you that it's never to late to make such a move. 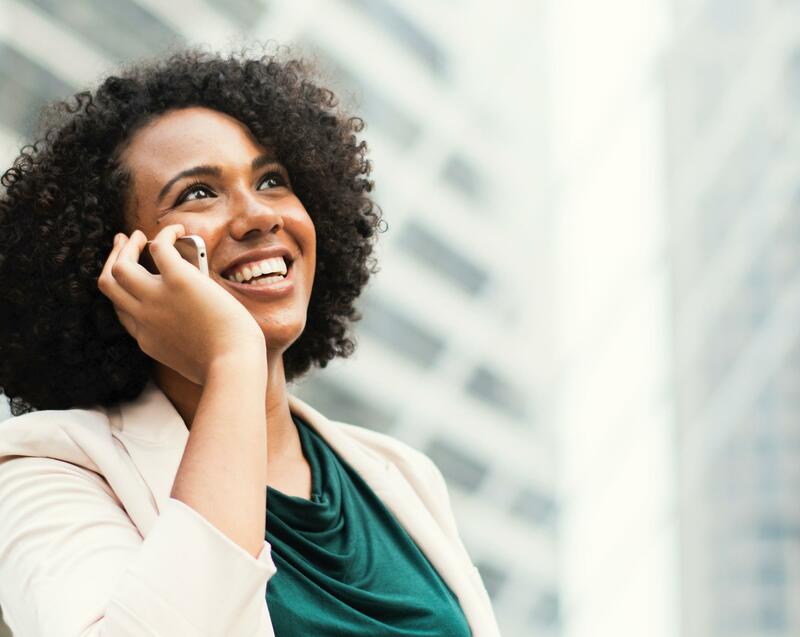 Whether it's into your own entrepreneurial venture or a complete career change, like so many others have before you, you can make the shift successfully. After all, given the average person changes jobs 10 to 15 times throughout their career, it's only natural, and probably about time, for you to make a shift. If you're like most women in their 40s, you have an increased sense of confidence in what you've accomplished over the years. This is particularly true if you're at the height of your career ladder. So now is a great time to make a leap. In addition, if you have no intention of retiring at 65, wouldn't you rather spend the next 25+ years of your life doing something you love and that brings you joy? Change is scary at any age but I firmly believe the status quo can often be worse then taking a leap into the unknown. 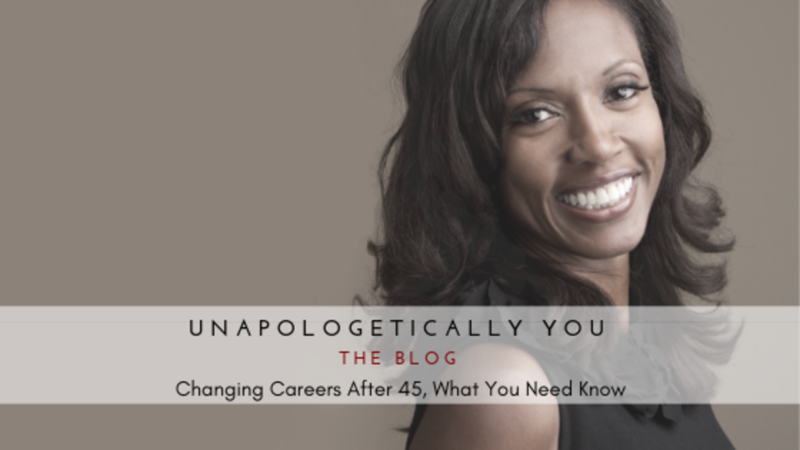 So, if you're in your 40s or 50s and wondering what to do, here's a few things you need to know to make the shift. If you're exploring the idea of entrepreneurial life and don't have the luxury of leaving your full-time job just yet, start doing what you love before or after work and on the weekends. You'll not gain some insight on what it means to work for yourself, but you'll satisfy your desire to do work you really love. You'll also gain experience and build credibility in your new field that you'll be able to leverage should you decide to make the leap into full-time. Here's where social media can be used to your advantage. If you're seeking to change careers or industries, seek out colleagues, former business associates, supervisors you remain friendly with, and friends who are working in positions, companies or industries that interest you. Learn if they're hiring, information about the work culture, and if your skills and experience would be of interest to the organization. Who you know still matters and you can use social media to tap into your vast array of connections. Unless your new career or venture requires a degree or certification, don't take on the time or expense of more education. This doesn't mean you don't need to bring your skill sets into the 21st century. I'm not ashamed to admit that my kiddos knew more about Google docs, Google drive and Dropbox long before I did. Technology seemingly moves at the speed of light so if you need to update your tech skills it's an easy fix. Women are notorious for undervaluing their skills and abilities, particularly when they come naturally. However, keep in mind that your skills and abilities didn't always come naturally to you. They were honed and developed over time. Now is not the time for humility. You need to show off your confidence, any accolades you've received, and any contributions you've made in your current company or your community. Paint a picture for your potential employer showing how your experience will fit in perfectly with the company. Also, learn to leverage your knowledge into your entrepreneurial venture. Remember, even if you're starting something new, your skills and experience are most likely transferrable. We all have blind spots. Those places where we don't know what we don't know. This is "unconscious incompetence," one of the four stages of competence. The best way to uncover these blind spots is through coaching and mentorship. 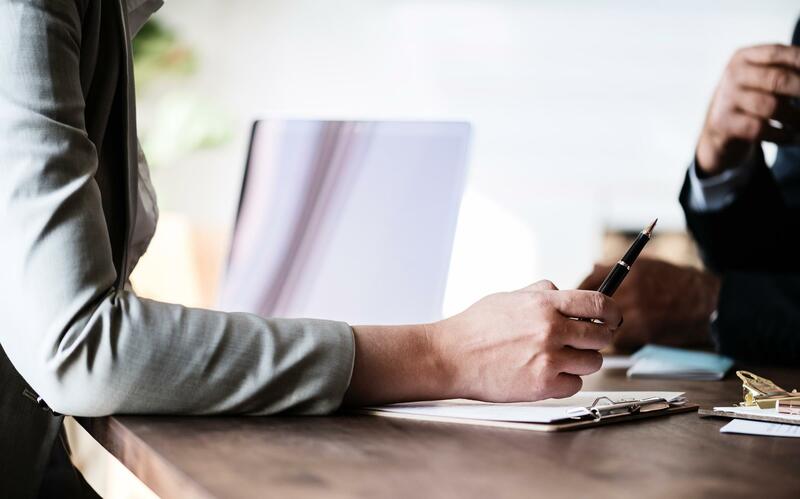 Seeing a mentor in your new field or industry of choice will give you inside information that you'll be able to use to your advantage in the job search process. Similarly, a career coach can support you in gaining clarity on what you really want to do and explore, how to mine and leverage your skills and experience, crafting a timeline to make the leap, and help you avoid wrong turns and detours that may take you off track. The number one reason women don't make the leap at the height of their careers is money. While you may have a great amount of confidence and experience, you most likely have a great amount of financial responsibility. Kids in college, aging parents, mortgages, medical expenses, and lifestyle choices may make it feel like you have to stay put or that you have few to no options. That's not necessarily true. Take stock of your expenses and figure out how much you need to cover your lifestyle and what expenses can be cut. You may also want to evaluate your lifestyle and figure out what's really important to you. For example, if traveling is more important than luxurious furnishings you may want to change where you're spending your money. Changing careers after 45 is not without it's challenges. Options may be limited for what you're looking for, you'll be competing with a younger entry-level workforce and age/gender bias may be at play. But I want you to lean into whatever fears you may be having because you got this! There's truly never a bad time to change careers, the key is just finding out what you really want to do. If you need help in discovering what that is, then apply for a free strategy session. I'd be happy to help you get started on your journey.